Are you ready for a true wild bird hunt that will be the highlight of your hunt year? 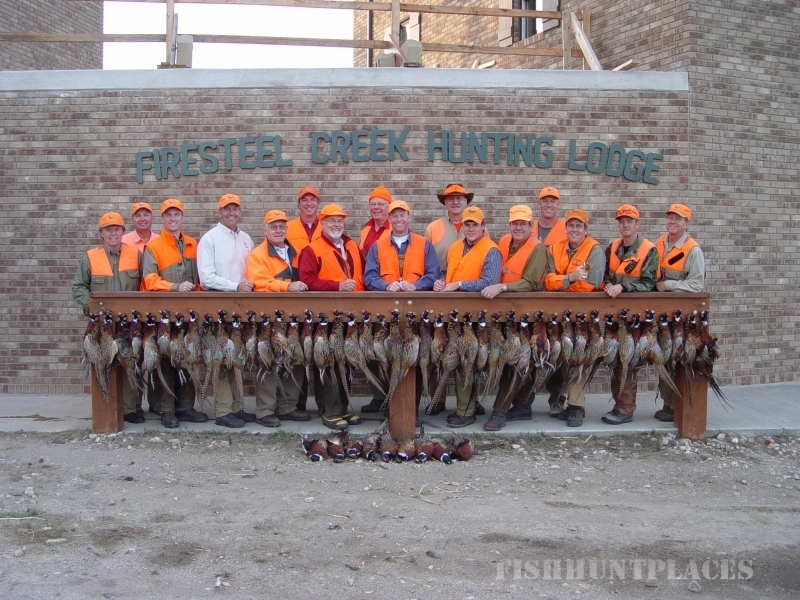 If so, you are ready for a trip to Firesteel Creek Hunting Lodge and one of the best pheasant hunts in the United States. All wild birds - not stocked! 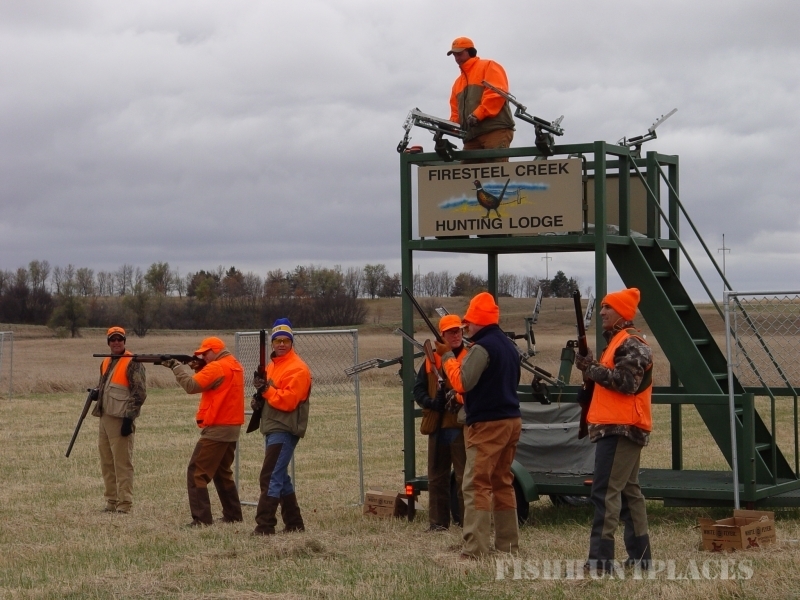 Push and Block hunting - walk 'em, float 'em, take 'em! 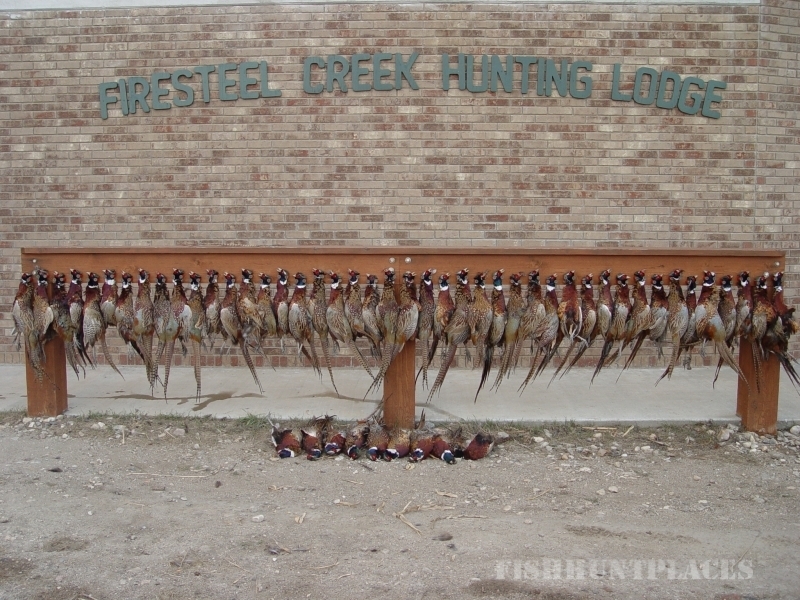 3 rooster per man limit - AND - since our opening day, every hunter, every weekend has bagged his limit!